I always try to look at things from a different perspective. This Ferris Wheel in a puddle is a good example! 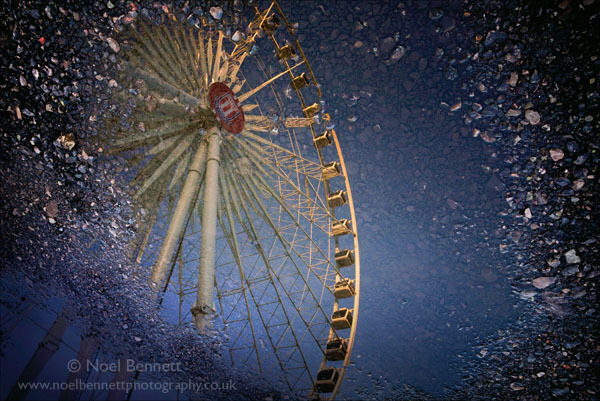 Winner at Staffordshire Open Art and finalist in Royal Photo' Society 365 competition 2015.